Like Fallout 3, Fallout 4’s wasteland features an extraterrestrial visit for players to investigate. Players that successfully tracked the crash destination could also explore a nearby cave, where they discovered a super powerful Alien Blaster Pistol. The weapon is memorable, but with the power of modding you can download a new version of the weapon that can be modified to your play style. By downloading Alien Assault Rifle (available on PC and Xbox One), your character will find the weapon in the same location, but have much more flexibility in how it’s used. To learn more about the mod and his newly-featured mod, See-Through Scopes (Xbox One, PC) we’ve interviewed modder henkspamadres, a computer science student hailing from the Netherlands. What inspired you to create the Alien Assault Rifle Project? I would say the vanilla modding system inspired me to create the Alien Assault Rifle. When I finally got the Alien Blaster, I thought to myself: why can’t I customize it as much as all the other weapons? 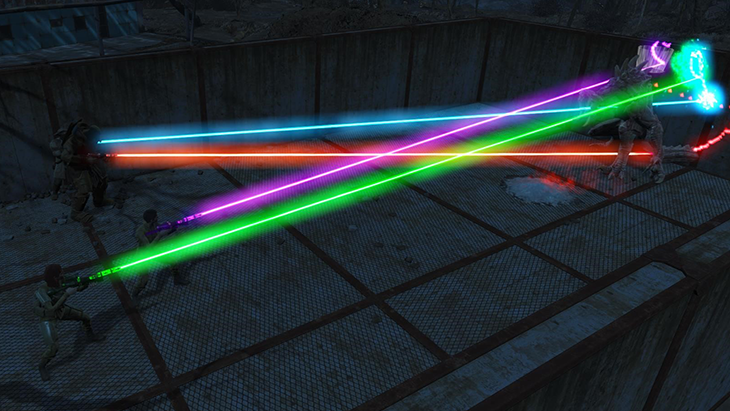 Second to that, the continuous beam of the Assaultron is pretty awesome. 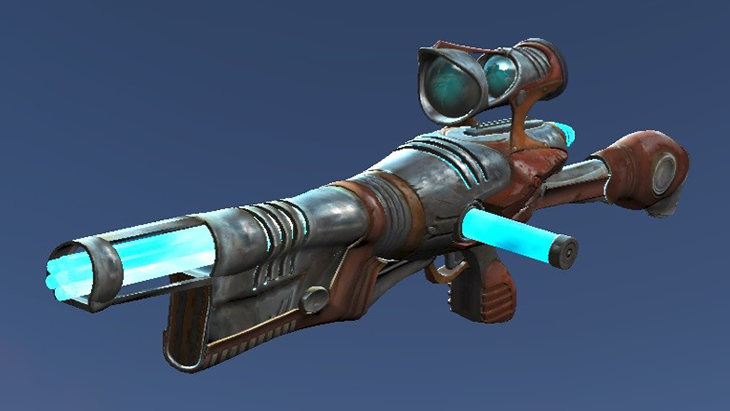 Combining the two resulted in a highly modifiable Alien Rifle. 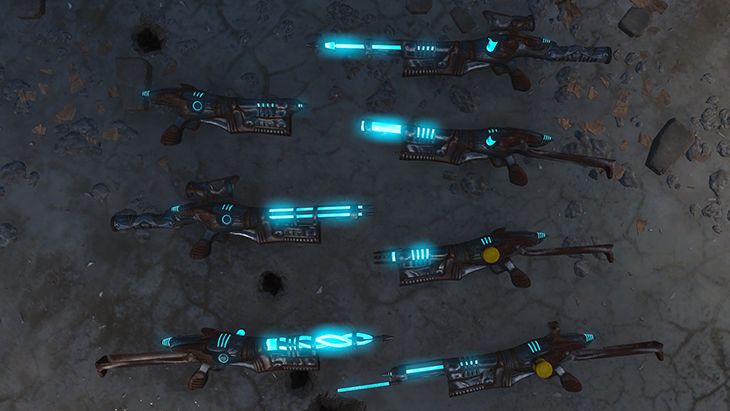 The community helped as well, suggesting things like the Nuka Cola Quantum ammo, which looks pretty hilarious. How long after you started playing Fallout 4 did you come up with the idea? I didn’t customize my Alien Blaster until I was about 40 or 50 hours in. I didn’t start working on it right away because I had no experience with 3D modelling or texturing. 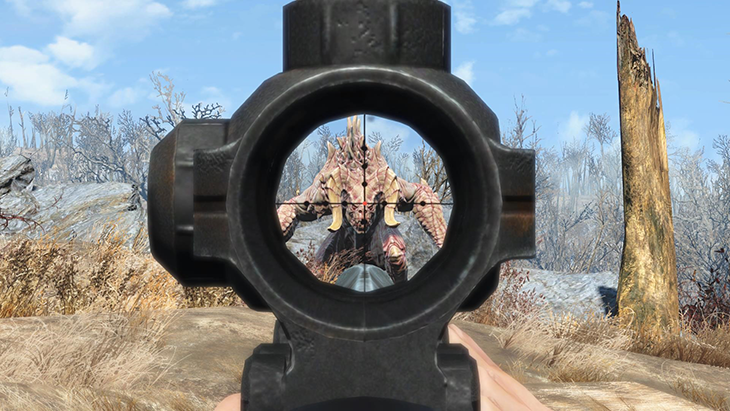 Instead, I first started working on the See-Through Scopes mods, since that seemed doable at the time. Next, with some modelling experience from the scopes mod, I started working on the Gatling Rifle. After that I thought: “Wait… didn’t I have that Alien Rifle idea?” That’s when I actually started building the Alien Assault Rifle you can use today. What’s it been like to have a project available not only on PC, but also on console? It’s amazing. It’s fun to see your mod steadily climbing to 10k downloads in a week or so, but it’s even more fun to see that same mod reach 100k in about the same time. In my experience, it’s also not too difficult to make the mods available on console. You can just re-upload the mod with another target platform. What is exciting is that from now on, console players have access to so much creative, awesome and, most notably, free content. It also allows players to tweak the game a bit more to their liking. The console community can only benefit from it. What about new projects for Fallout 4? I am working on a new mod. It will be a weapon mod, and it might add a few quests and perhaps some armor. I can’t say much more at the moment, though. Only that it involves plungers and teleportation. How about Skyrim Special Edition? At the moment I’m working on making the vanilla armor more modular. 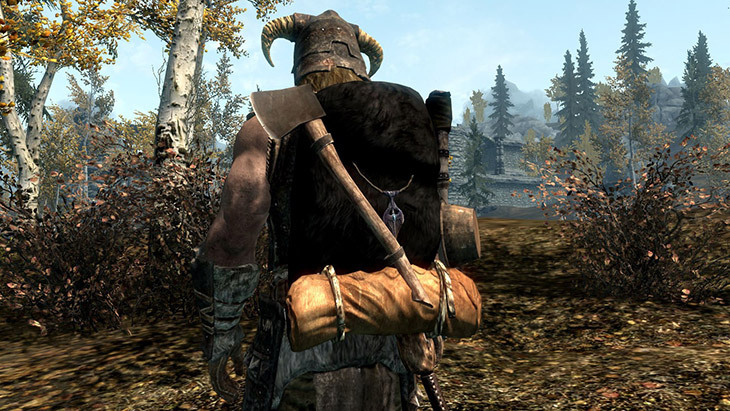 The goal of the mod is to separate the actual armor from the current armor, and allow it to be worn atop clothes. As an example, this would allow a player to wear an Ebony Cuirass over his or her mage robes. When I’m done with that project, I might redo my original Skyrim trophy/crafting room and release it. This room would be capable of storing pretty much all unique items found in the game, as well as offer all the crafting benches available. If you could add one new feature to the Creation Kit, what would it be? The only thing I really miss in the Creation Kit is a tool that allows modders to create custom animations. The only thing really ‘limiting’ me in creating new weapons is that the animations have to line up. I just can’t stand wonky or clipping animations. Other than that, the Creation Kit is an amazing tool. 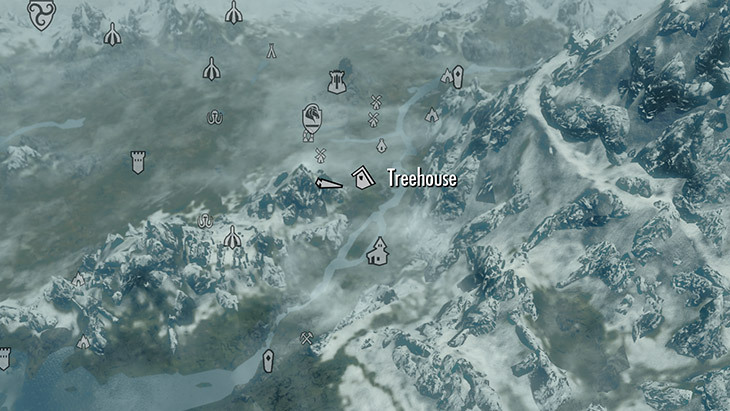 Any modders you’d like to give a shout out to for their assistance/help over the years? First of all, with regard to the Alien Assault Rifle, many thanks to a friend of mine, Elgoes. He helped quite a lot by giving feedback on the weapon while I was building it. Without him, the weapon might have turned out pretty different. In case you’re interested in more pipe weapons, look at his Pipe Shotgun mod. It adds a Pipe Shotgun capable of handling one to four barrels in different setups. Second, a shout-out to all weapon modders adding the See-Through Scopes to their weapons and supporting the framework for it. Third, a thanks to modders in general. Without them, we would have way less content for this amazing game. 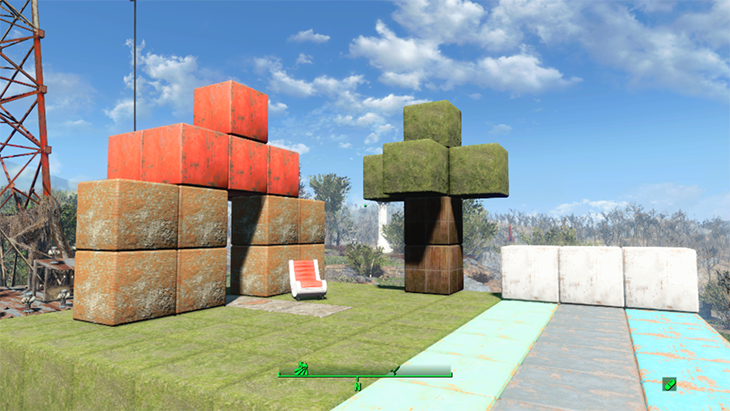 To start, thank you Bethesda for creating such a highly moddable game and encouraging the community to create their own stuff. I could only wish more companies would do the same. Also, a thanks to all the people who voted for the Alien Assault Rifle in the Xbox modding contest. Thanks to you, another friend of mine will be able to play the newest games his laptop couldn’t handle anymore. Finally, a small remark about the username. It wasn’t my intention to publish mods with it when I created the account. Which makes it even funnier to hear YouTubers try to pronounce it when they make a showcase video.